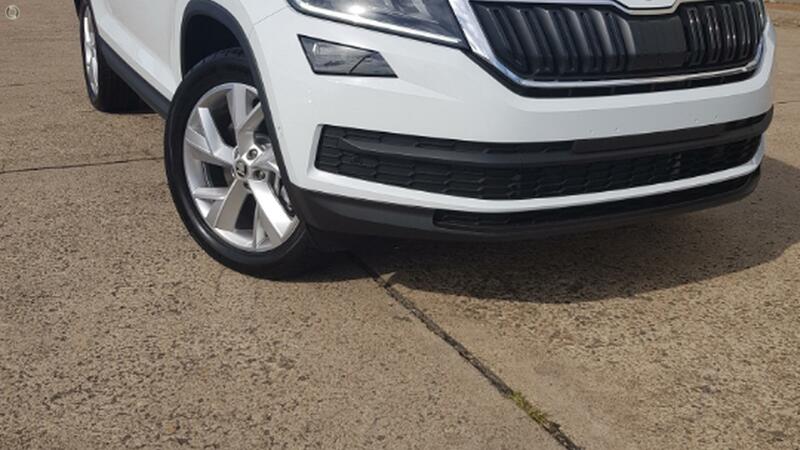 MY19 - All New Skoda Kodiaq Sportline 7 Seat SUV powered by a responsive 132kW Turbocharged Petrol Engine & a slick shifting 7 Speed Automatic Transmission. 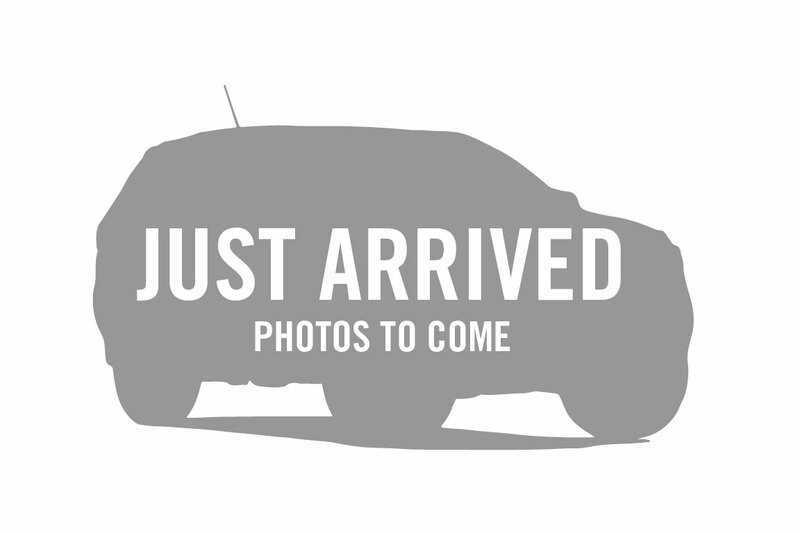 This example is fully Optioned with Panoramic Sunroof, Tech Pack & Luxury Pack. 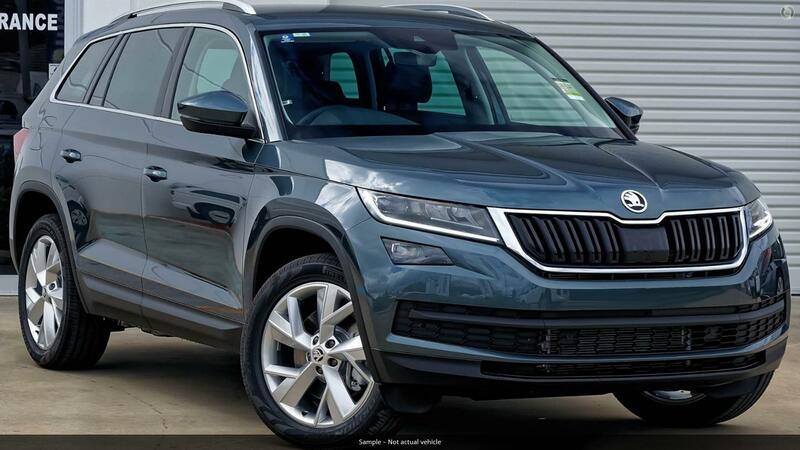 KODIAQ - The name comes from an Alaskan Island named Kodiak. It is also home to the largest living brown bear. 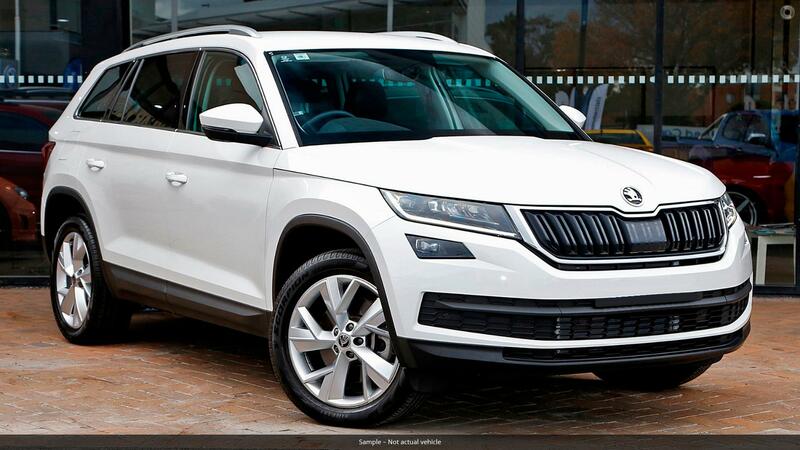 The Kodiaq is a large and powerful SUV with a protective nature, a strong sense of family and a high degree of outdoor expertise essentially, its got a lot in common with the grizzly bear. 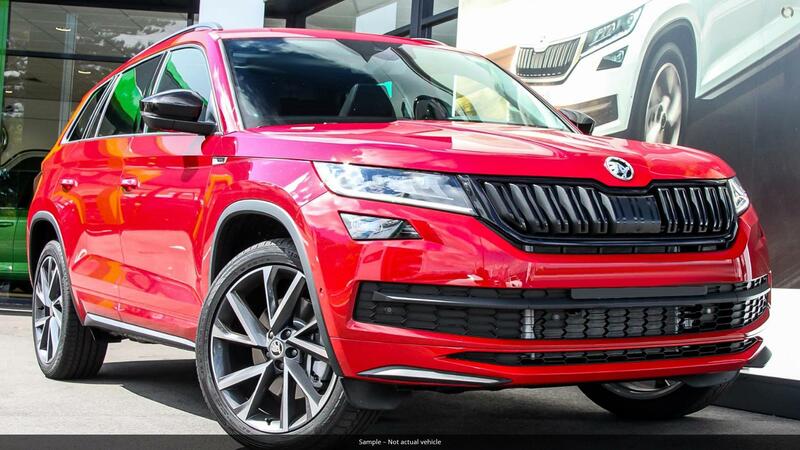 Book a Test Drive Presentation today and experience the Simply Clever solutions Skoda has to offer. 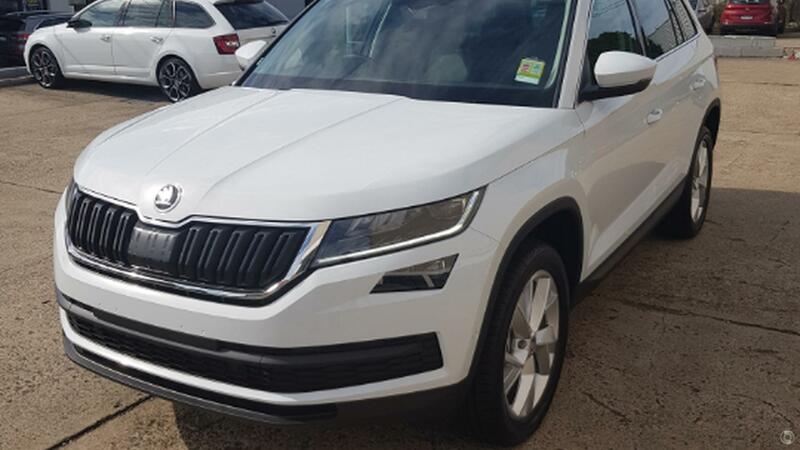 Low Doc Loans and easy weekly repayments with this Skoda Kodiaq. Be sure to ask us about Skoda CHOICE and the Guaranteed Future Value Program. We also have 3 Year and 5 Year Service Packs available to be packaged into one easy monthly repayment.